One of the biggest changes I've made in the last year is switching to a clean energy provider. For the average US consumer, this wasn't possible until pretty recently. Why? Because it wasn't in the best interest of big oil and gas to allow clean energy to be easily accessible or affordable. CLEAN AIR. Vote to stop wrecking the air we breathe. Pollution from fossil fuels leads to poor air quality in too many communities. And increases in smog can trigger asthma attacks and exacerbate other chronic health problems. Don't sit on your couch and let your right to breathe decent air be voted away to protect corporate profits. CLIMATE CHANGE. The same pollution that's damaging lungs is linked to rising temperatures and extreme weather events. And our changing climate is, in turn, making smog worse. The overall effect is an increase in respiratory health threats. Vote for candidates who support proposals to cut methane emissions from the oil and gas industry. 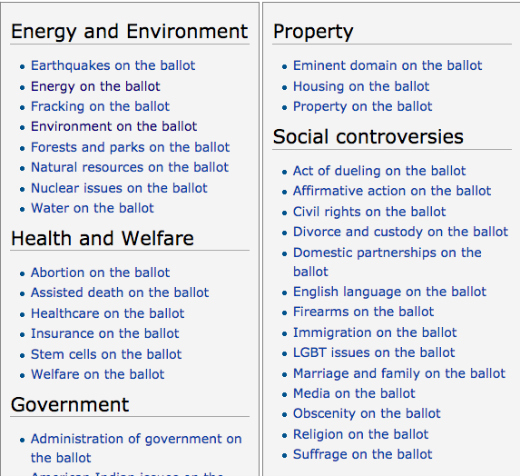 And vote for candidates and measures that put the US on a clean energy path. PLEASE PLEDGE TO VOTE. 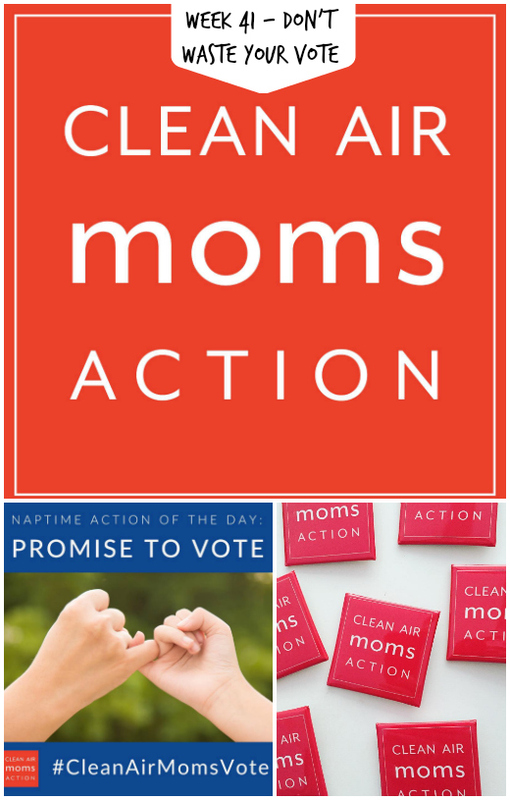 Clean Air Moms Action is the political action partner of Moms Clean Air Force. Their goal: build strong, bipartisan support to protect kids from the health impacts of air pollution – including the urgent crisis of our changing climate. By cultivating unlikely political support and mobilizing an army of concerned parents, they're working to deliver climate change solutions big and small. This fall, Clean Air Moms Action is traveling the country with a documentary film crew capturing the stories of parents who are fighting to protect their children from the effects of exposure to oil and gas productions, high-tide flood waters and ground water contamination from coal ash waste sites. Join them and pledge to vote on November 8! Finally, get involved and spread the word. Join the #CleanAirMomsVote selfie project! Print out the Because I Love sign, fill in the blank, and post it to social media with the hashtag #CleanAirMomsVote. And search #CleanAirMomsVote to find out what other moms are doing!